En España las matemáticas son responsables directas del 6% del empleo, pero en Reino Unido, Francia y Holanda esta cifra oscila entre el 10% y el 11%. Si se añade el impacto indirecto e inducido de las matemáticas sobre otras actividades económicas en España, las cifras alcanzan el 19,4% del empleo y el 26,9% del PIB. 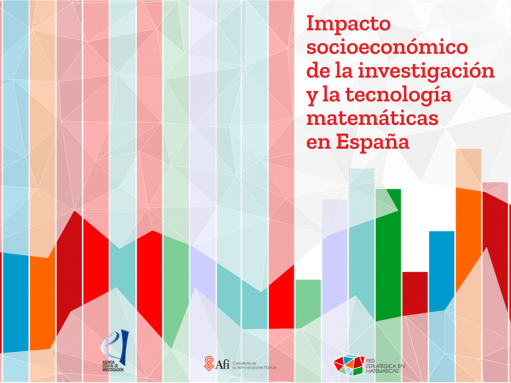 La empresa española incorpora aún pocos profesionales de alta intensidad matemática, como especialistas en bases de datos, finanzas o diseñadores de software. Son las ocupaciones más productivas y las que más crecerán, pese a que en España lo harán menos (0,47% anual) que en la Europa de los 15 (0,59% anual). Si en las empresas españolas hubiera la misma proporción de graduados en ciencias e ingenierías que en Francia, la productividad del trabajo aumentaría un 2,2%. 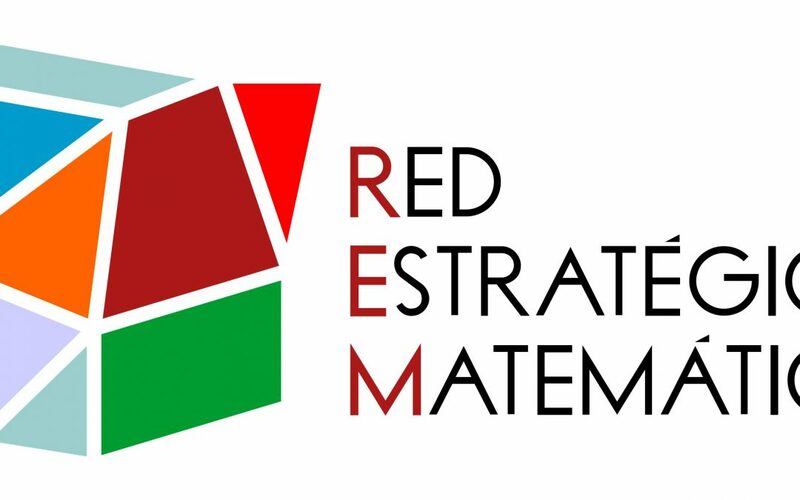 Es un trabajo realizado por Afi (Analistas Financieros Internacionales) por encargo de la Red Estratégica en Matemáticas (REM), que integra la comunidad matemática española. 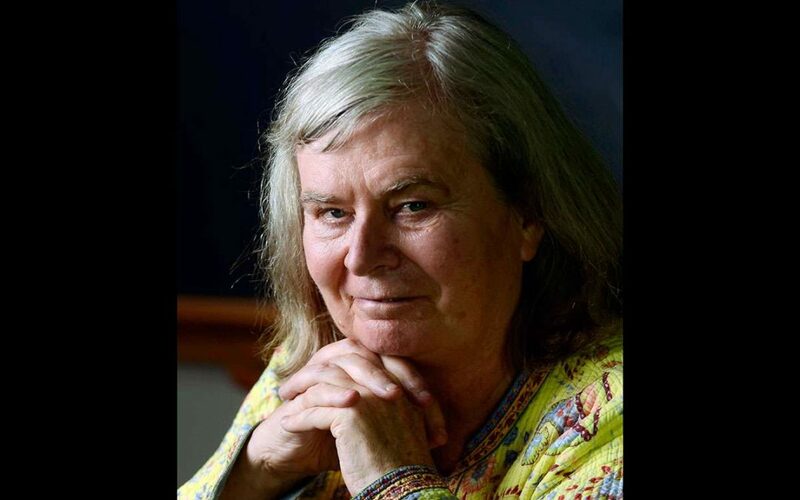 US mathematician Karen Uhlenbeck has worked in many areas of mathematics, and has laid the foundations for new and fertile disciplines. 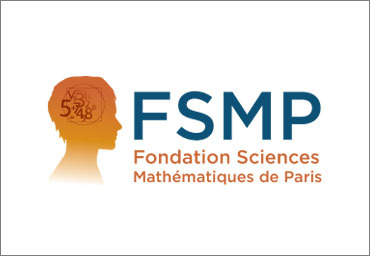 Apart from the prestigious award obtained today, worth €600,000, she has received recognitions such as the National Medal of Science in 2000 and the American Mathematical Society Leroy P Steel Prize in 2007. 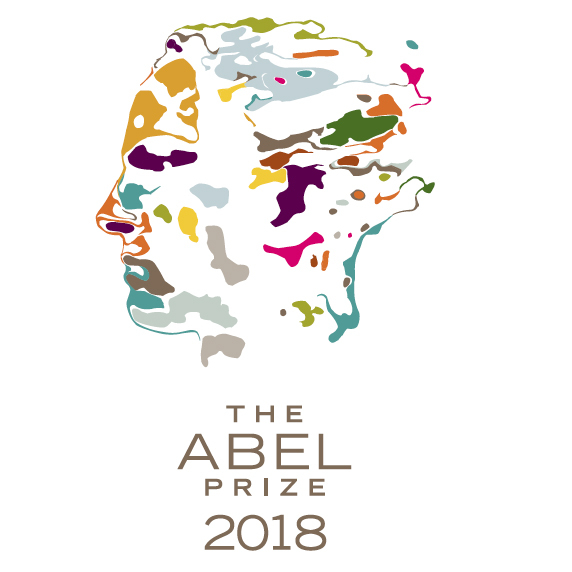 Fellow mathematician Eva Miranda (from the UPC and the BGSMath) recognises that the first woman who obtains an Abel Prize represents a milestone, and that she is an excellent model for all mathematicians around the world. 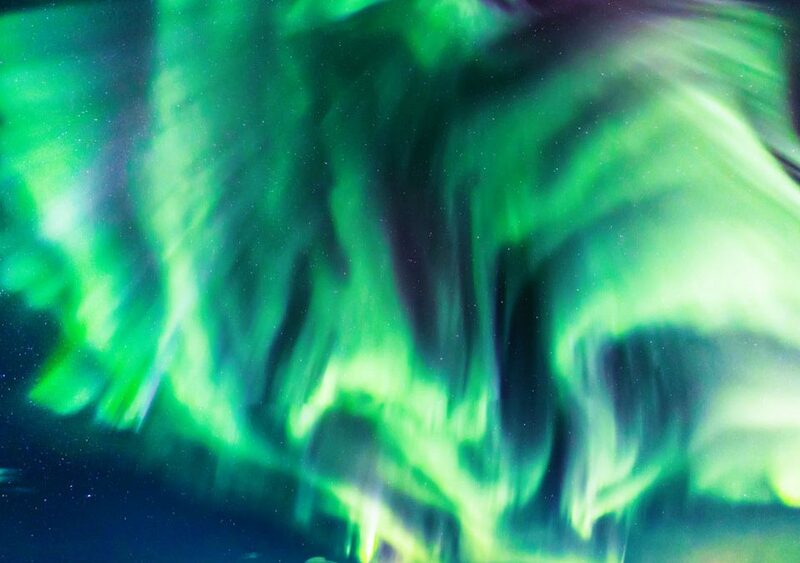 According to a group of mathematicians, the probability in the following decade of the sun causing a storm strong enough to affect electrical and communication infrastructures around the globe “only” reaches 1.9% maximum. Nevertheless, the event would produce severe consequences and governments should be prepared, researchers warn. On Monday, 11 February, a formal meeting at the highest level took place between representatives of the ministry and the Severo Ochoa – María de Maeztu alliance (SOMMa). 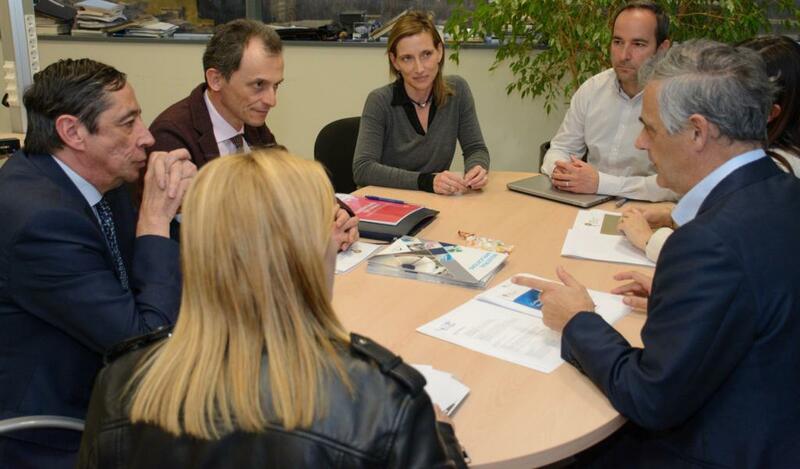 The gathering, that took place in the context of the visit of the Minister to the ALBA synchrotron, certified the first formal meeting between the Alliance and the Minister Mr Pedro Duque. Among the invited speakers: mathematician Marta Macho, youtuber Mathgurl (Inês Guimarães) and monologuist Juan Margalef. "The world of mathematics reflects inequalities that we find everywhere," says Eva Miranda. 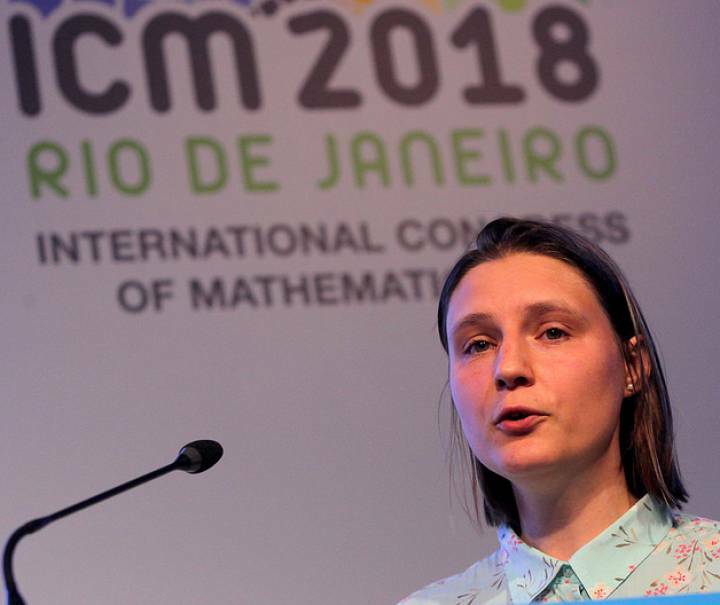 "The good news is that we are increasingly more women in mathematics, we do research that has a great impact on society and we are more visible than ever. 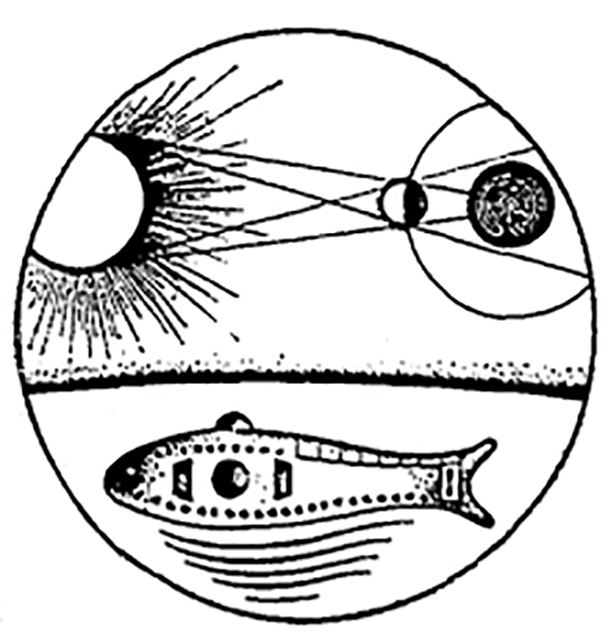 And, of course, we are all in love with mathematics - and there is no better day to celebrate than Feb 14". 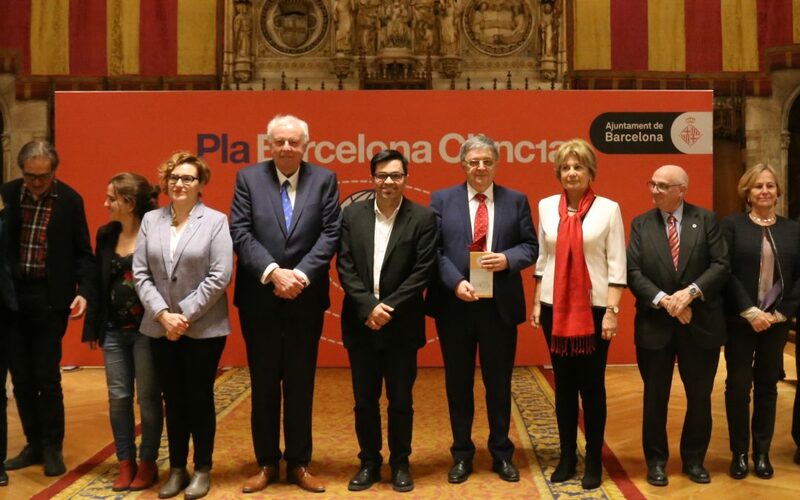 The Government of Catalonia (Generalitat de Catalunya) bestowed the prestigious Narcís Monturiol Medal upon UPC professor Marc Noy, former Director of BGSMath. The ceremony will take place soon. 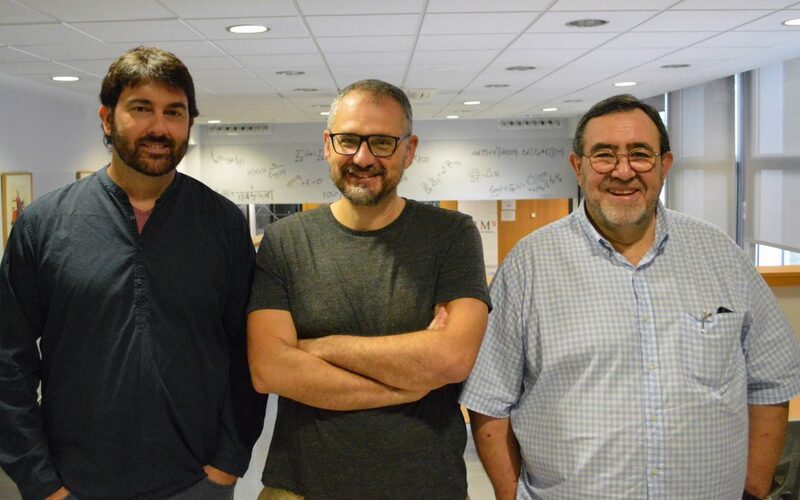 BGSMath's Lluís Alsedà, Álvaro Corral and Josep Sardanyés have found a more realistic way to describe "bifurcacions" and predict if a physical system (climate change, or a species extinction for example) will undergo a gradual change or a catastrophic non-return scenario. The article appeared in Scientific Reports in August (press release in Spanish). Álvaro Corral will be leading an international partnership focused in training 12 brilliant young researchers who will advance climate change studies with a new interdisciplinary approach. 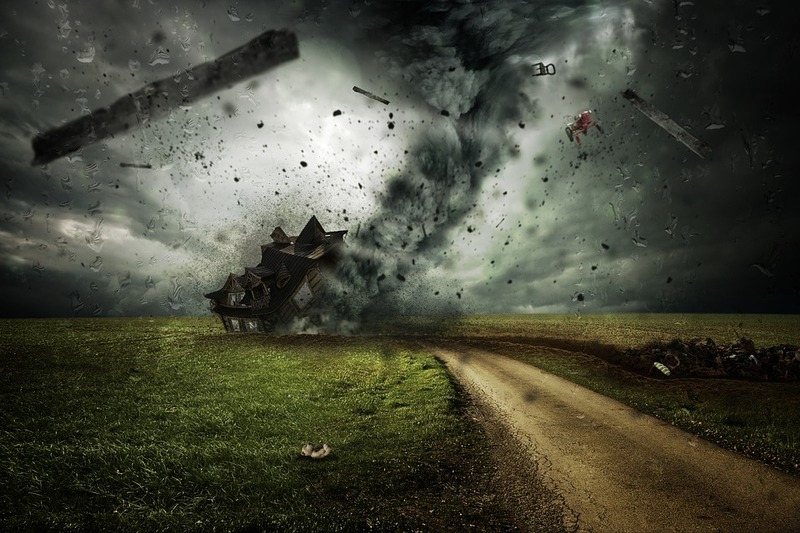 “Extreme weather events are increasing as a consequence of climate change. 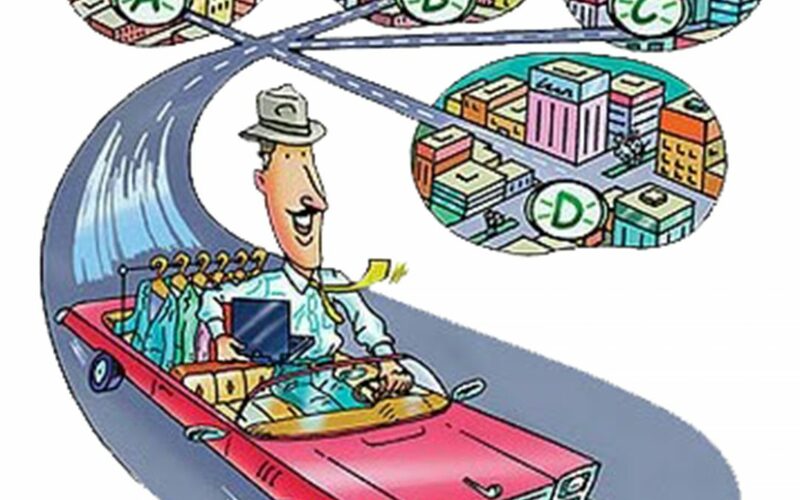 To limit their catastrophic consequences, we need to learn how to model complex systems,” he says. 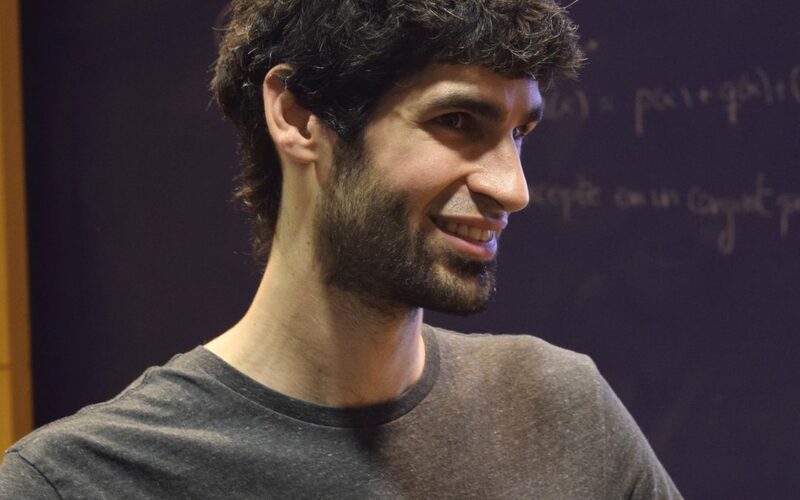 BGSMath alumnus Xavier Ros - Oton has worked closely with one of the new Fields Medal recipient, the Italian Alessio Figalli. We asked him to share with Penta readers what makes Alessio a very special person and a great mathematician. 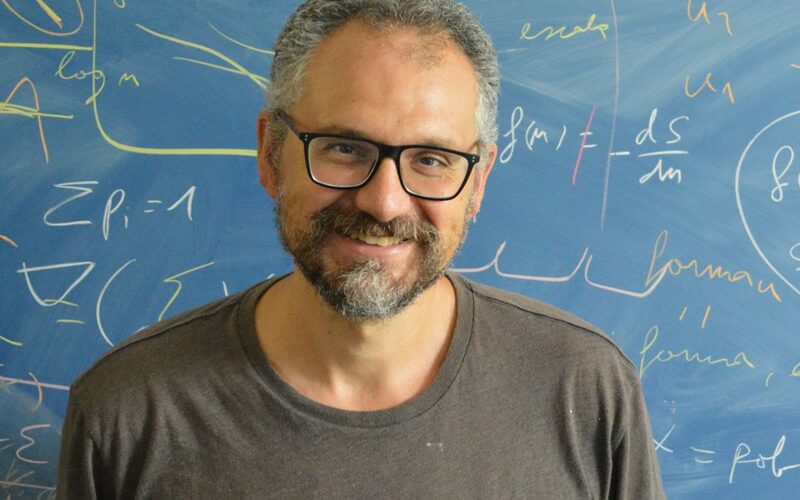 The European Research Council awarded the Catalan mathematician Xavier Ros-Oton (University of Zurich) with an ERC Starting Grant. Penta met him and asked him for good advices. 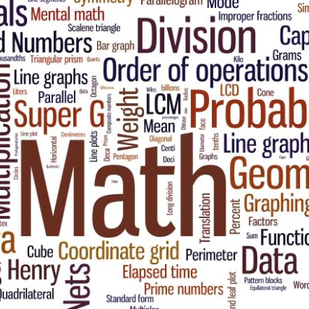 And No, you do not need to be a genius to be a good mathematician. 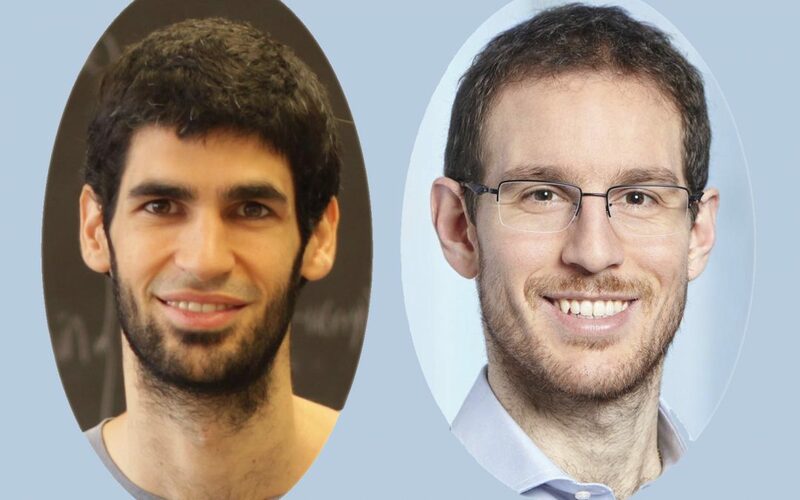 Researchers who, allegedly, “cannot distinguish between a donut and a cup,” and who work on the old Travelling Salesman problem joined UPC and BGSMath Faculty members Vera Sacristán and Rodrigo Silvera this spring for an Intensive Research Programme focussed on Discrete, Combinatorial and Computational Geometry. Kathryn Hess Bellwald was in Barcelona in the spring. "Topological vistas in neuroscience" was an exciting excursion on how math tools can benefit biomedicine. In her case, the Blue Brain Project. 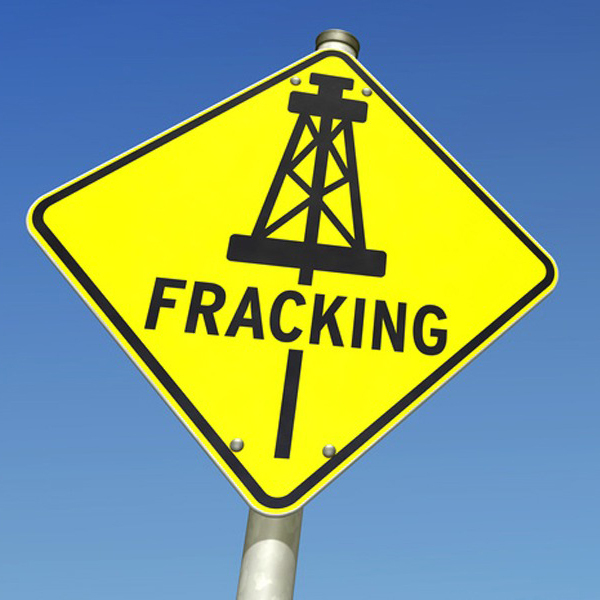 Fracking and fluid-induced microseismicity: a toll for our energy thirst? Will we be able to detect, predict and prevent the seismic hazard related to human activities such as fracking, and minimize its risks? 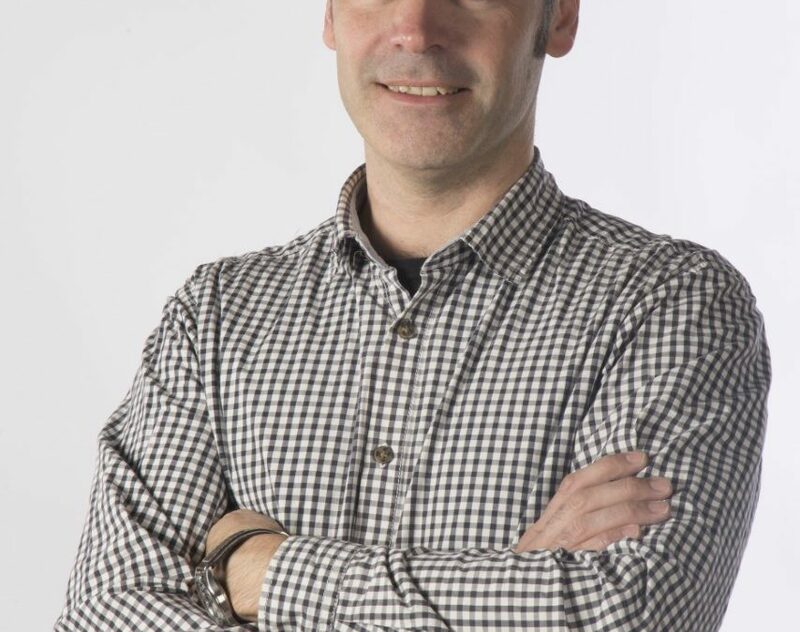 AXA Postdoctoral Fellow Jordi Baró explains why he thinks we will. 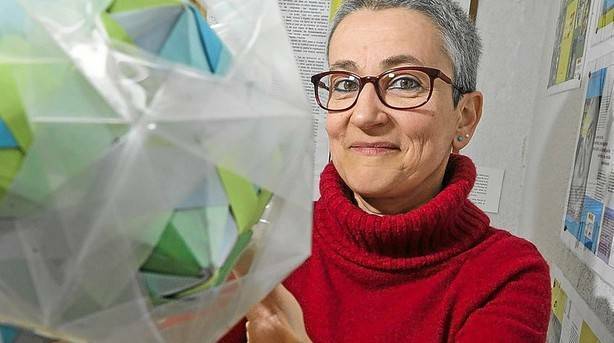 BGSMath Faculty member and UPC Professor Eva Miranda is the author of this op/ed in the Café con teoremas section in El País about Maryna Viazovska, an Ucranian mathematician who, in 2016, solved the sphere-packing problem in dimension 24. 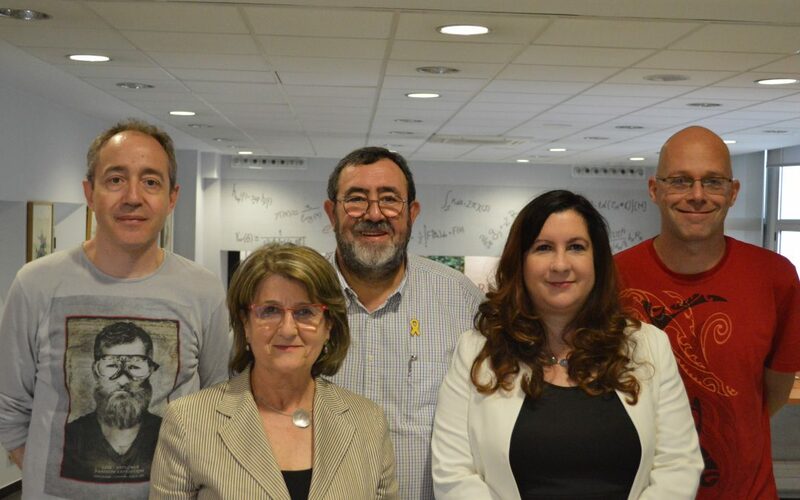 The five member-institutions that constitute the BGSMath (CRM, UB, UAB, UPC, UPF) have chosen their new representatives in the Board, and they elected the new Director, University of Barcelona Professor Marta Sanz-Solé. 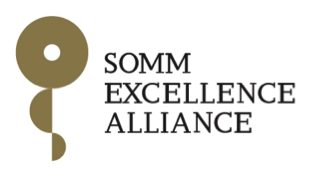 The Severo Ochoa Centres and Maria de Maeztu Units Alliance (SOMMa) receive the support of R&I- related industry and organizations in their efforts to persuade politicians to solve the administrative problems affecting the research sector in Spain. 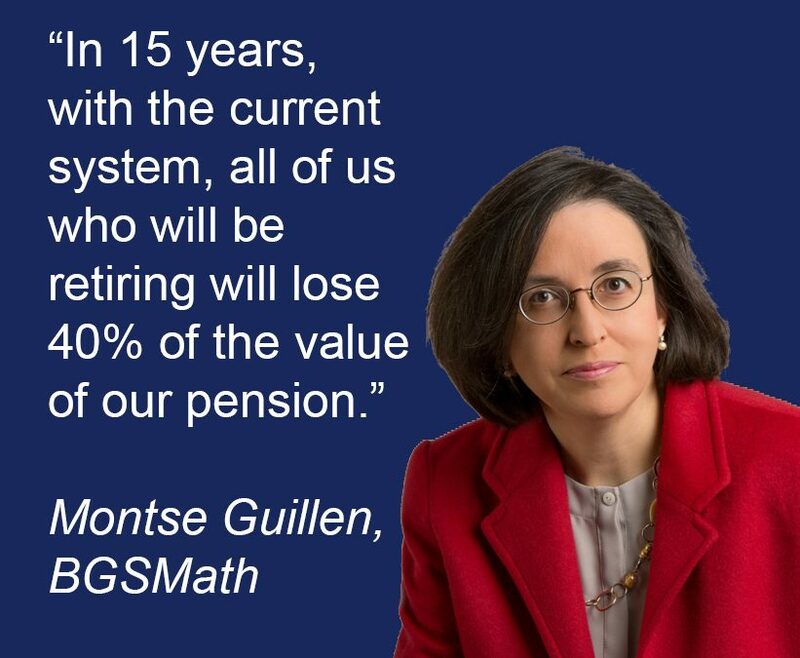 Risk expert Montse Guillen has strong opinions about pensions. 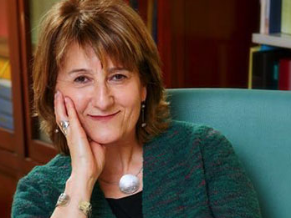 She notes that the current pension system in Spain and in many other western countries is mathematically unsustainable. Possible solution? Lower pensions at 65, higher after 80. 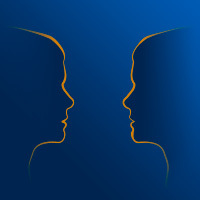 In this section of Penta, we would like to highlight our best scientific papers. 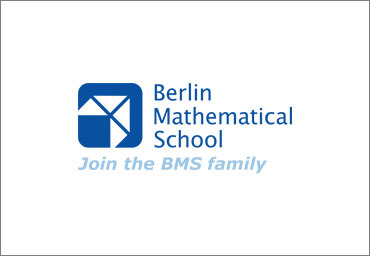 If you feel one of your published papers is especially relevant and would like to see it highlighted in the newsletter, please send it to highlights@bgsmath.cat. 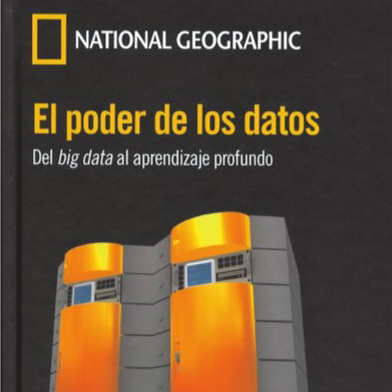 Jordi Vitrià is one of the authors of a new book on big data, deep learning, and artificial intelligence published as part of a series by National Geographic. “Every human being must have the right to protect from other people’s eyes some aspects of his or her life that are perfectly legal,” he says. 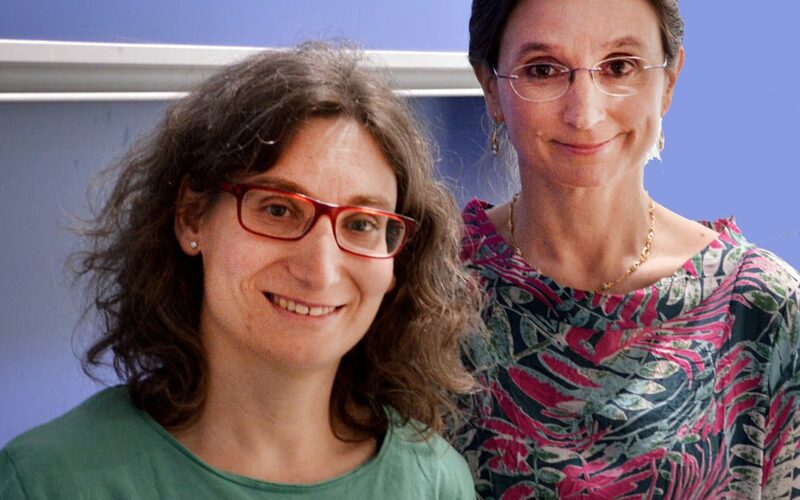 UB Professor and BGSMath faculty member Marta Sanz-Solé was member of the Abel Committee between 2016 and 2017. Penta asked her to explain what is it like to be part of this prestigious body and how awardees are selected. 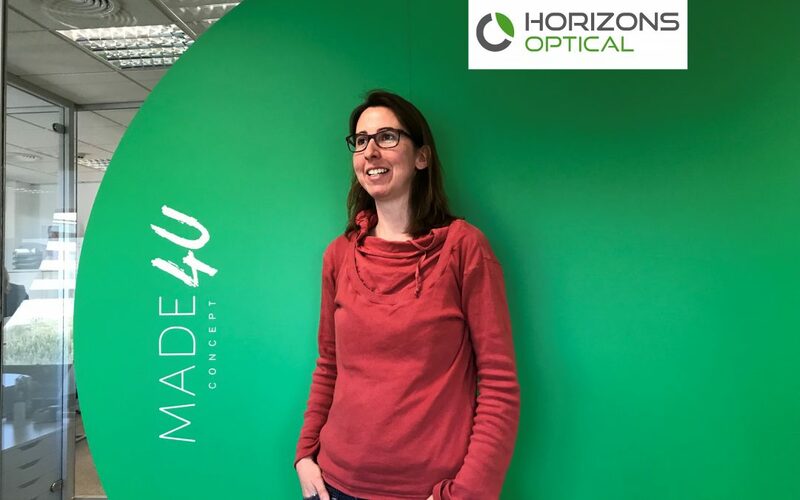 Glòria Casanellas is in the third year of her “Industrial PhD” (“doctorat industrial”) at a company that produces lenses, Horizons Optical, in collaboration with the Polytechnic university of Catalonia (UPC). 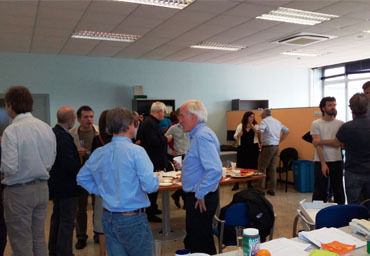 The “Maths for Industry 4.0” conference brought together mathematicians with companies aiming to start the next digital revolution. 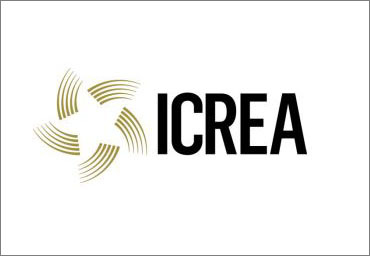 The conference on 19 February was an initiative of Mobile Week in Barcelona. 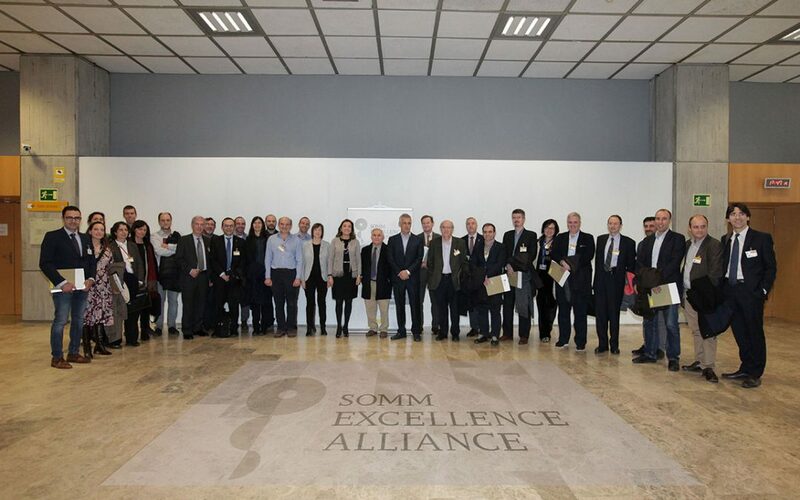 On 12 March, the Severo Ochoa Centres and Maria de Maeztu Units Alliance (SOMMa) has presented in Madrid its Position Paper: “Actions required to safeguarding science competitiveness”, which aims at drawing the attention of politicians to tackle some of the current administrative issues urgently and in a long-lasting manner. Media Mentions. 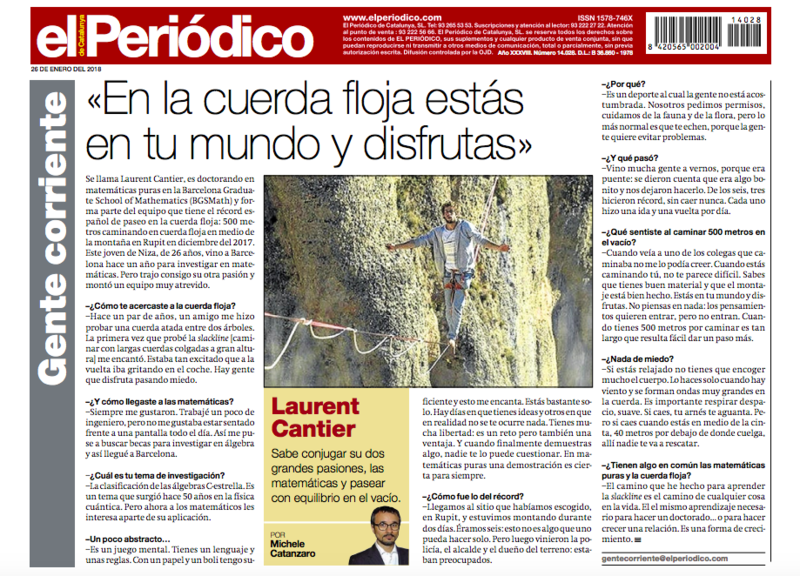 El Periódico de Catalunya met BGSMath and UAB PhD student Laurent Cantier for its "common people" section. 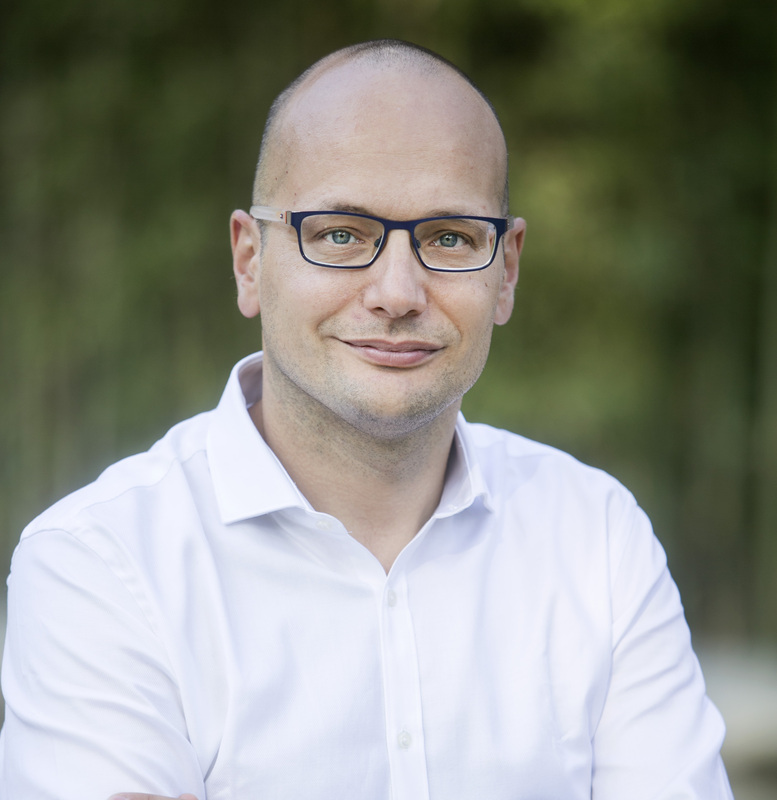 Marcel Guardia received earlier this year an ERC Starting Grant. 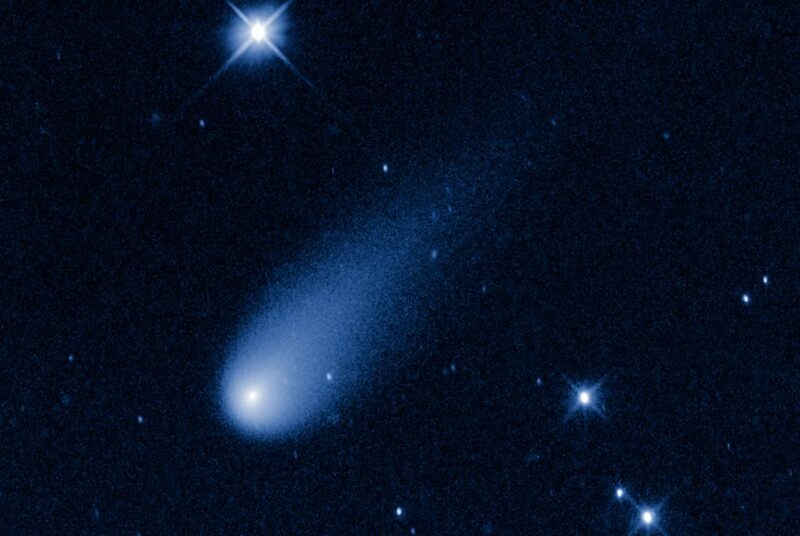 Space agencies uses some of the tools he works with to calculate spaceships’ trajectories. 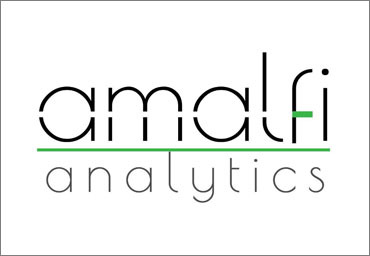 Interview to Llorenç Badiella, head of the UAB Applied Statistics Facility. 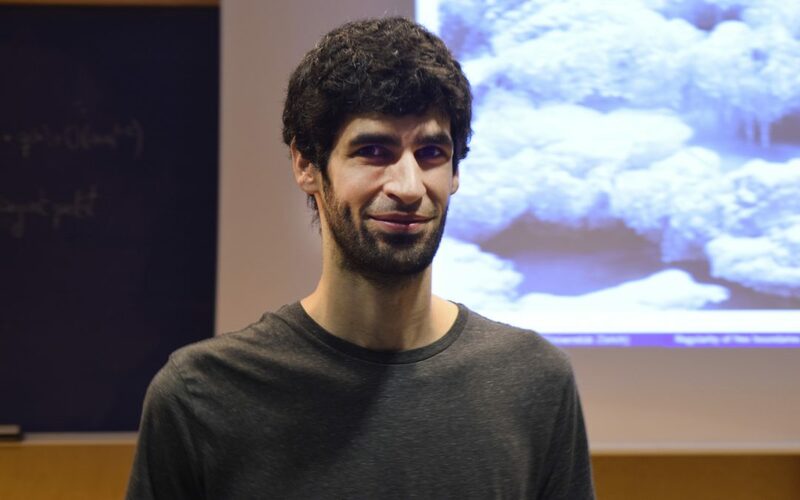 Llorenç’s motto is: “statistics requires a sceptical vision of the world.” He studies how to count crowd in demonstrations with statistical methods. 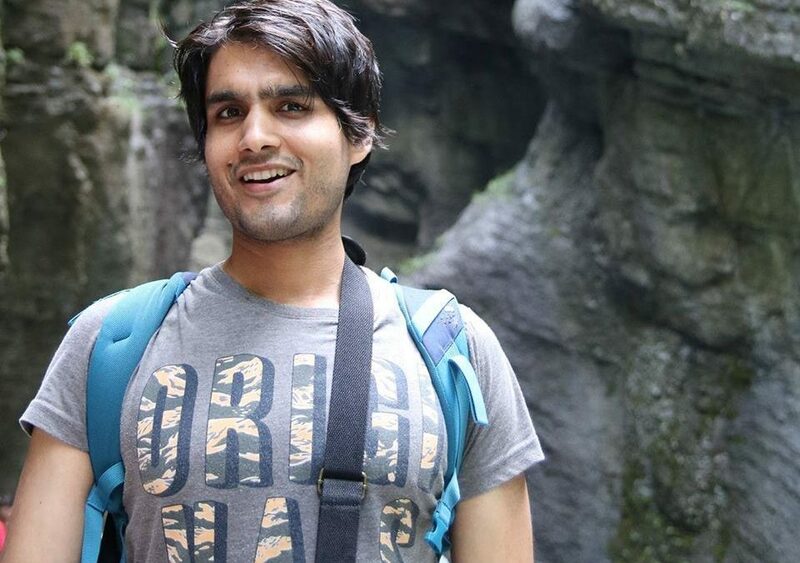 Penta met Waleed Mirza, the new PhD student in the Computational Methods and Numerical Analysis Lab at the UPC, who joined BGSMath thanks to the newly established INPhINIT grant. The meeting was dedicated to the transfer of scientific knowledge to companies. 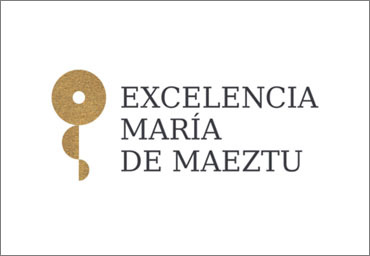 On 5 October, the Spanish Royal Mathematics Society (RSME) awarded Marta Sanz-Solé its prestigious Medal. 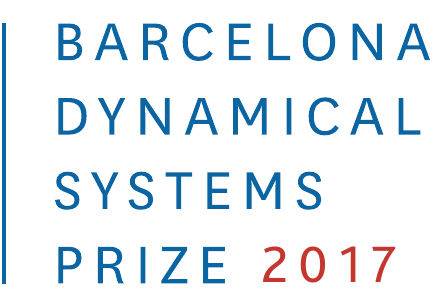 Àlex Haro (UB), J.Ll.Figueras (Uppsala) and A. Luque (ICMAT), recipients of the BCN Dynamical Systems Prize 2017.